When you buy a Volkswagen, you know you are getting so much more than just a car, and, because no one knows your Volkswagen better than we do, you will always get service and parts of the highest international standard. So make sure you give your Volkswagen the love it deserves and ensures it runs exactly as it should. We know the peace of mind and value a good car brings, that’s why we’ve developed Volkswagen Get-Go. A new price offer that puts you back in control by telling exactly what your service could cost from the get-go. That’s why you can price, compare and confidently plan your next car service with the people that know your car best. The offer is specifically created for vehicles 4 years and older, to ensure you experience quality service and value for your money. We know the peace of mind and value a good car brings. That’s why we’ve developed Volkswagen Get-Go. A new price offer that puts you back in control by telling exactly what your service could cost from the get-go. That’s why you can price, compare and confidently plan your next car service with the people that know your car best. The offer is specifically created for vehicles 4 years and older, to ensure you experience quality service and value for your money. Fill in your details below, and one of our service advisors will contact you to arrange your booking. 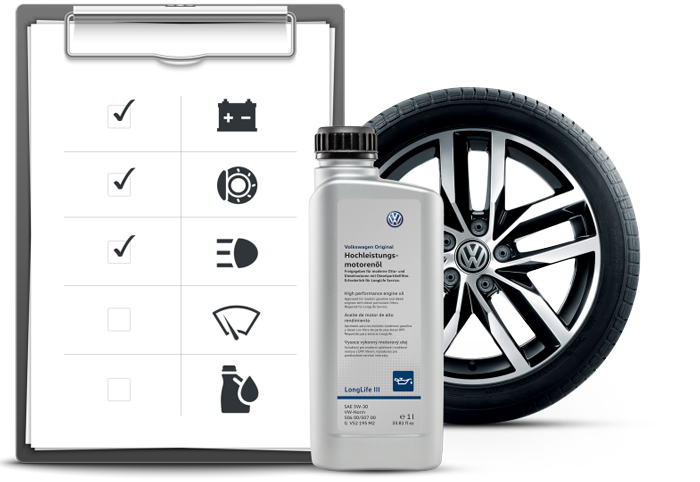 At Volkswagen, we aim to keep your Volkswagen a Volkswagen by offering you a range of Volkswagen original equipment, tried and tested parts and accessories to suit your every need. At Volkswagen, the safety and satisfaction of our customers always comes first. Volkswagen Parts are designed specifically for each individual model, ensuring optimal vehicle operations, uncompromised safety and perfect compatibility. 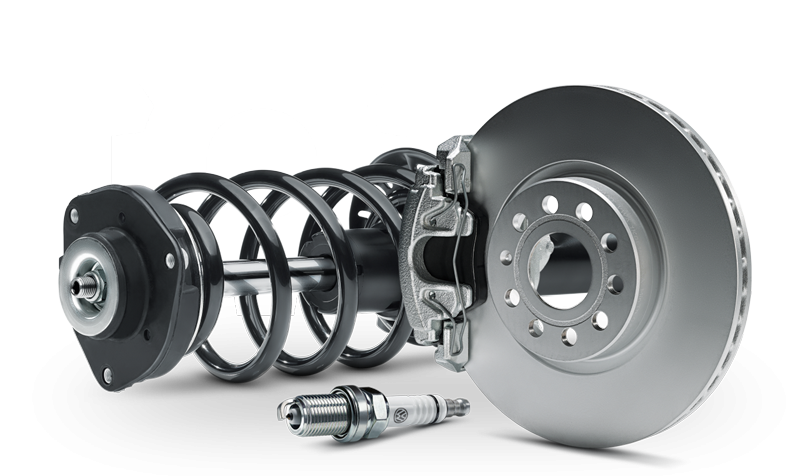 Volkswagen owners experience consistent peak performance with Volkswagen Parts. Genuine Parts® are engineered alongside the development and production process of specific vehicle models. Genuine Parts® not only ensure the best quality with the latest technical advancements, but they also offer uncompromised safety, reliability and performance thanks to their high quality and durability. Genuine Parts® ensure they offer the lowest cost over the life of your vehicle and contribute to maintaining your Volkswagen’s resale value. Fitting your vehicle with an Exchange Part will ensure an economical repair solution that is as kind to the environment, as it is to your wallet. What is an Exchange Part? Exchange Parts are parts that have been refurbished and restored to deliver the same safety and longevity of comparable Genuine Parts, for less. Why fit Volkswagen Exchange Parts? • This product range offers a price advantage and satisfies the same high quality requirements as Genuine Parts – with a 12- month warranty. • Exchange Parts extend the service life of your vehicle and help maintain the resale value of your Volkswagen. If you would like to purchase an Exchange Part and have a like-for-like part to return, the Dealer will accept your core part and perform a brief inspection. Once the core is found suitable, the reconditioned Exchange Part is sold to you at a recommended retail price that is lower than what you would have paid for the Genuine Part. Your original part is then returned to Volkswagen and follows Volkswagen’s re-manufacturing process. This part should be fitted in a Volkswagen workshop where you can experience a quality repair service combined with technical expertise. This will also help to maintain the resale value of your vehicle. The smartest and affordable addition to the current range of Volkswagen Parts, that is of outstanding quality. This is due to an intensive and rigorous development and testing programme done exclusively by our engineers, and meets the highest international standards. 100% Volkswagen Parts tested and approved by the Volkswagen Group development team. From your Volkswagen Dealer at an attractive price. Available as complete packages including fitment or as single parts. A clever and low-cost alternative for older vehicles which may be out of warranty.